Owensboro, KY – On December 30th, 2012, detectives with the Owensboro Police Department investigated a tip they received from the public. That investigation allowed detectives to secure an arrest warrant for suspect, Weston Hurd, who lives in Henderson, Kentucky. 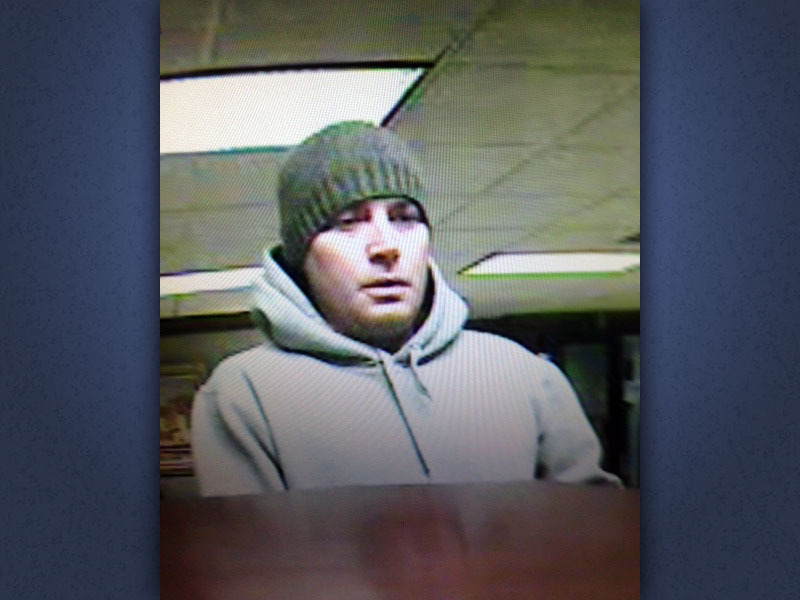 The warrant charged Hurd for the robbery of First Security Bank on December 28th, as well as the Kentucky Telco Bank on October 2nd. Both locations are in Owensboro. Bank Robbery suspect Weston Hurd arrested on December 30th. Clarksville, TN – Josh Terry, a senior on the Austin Peay State University men’s basketball team, has been named the Copies in a Flash APSU Athlete of the Week. Nashville, TN – Josh Terry, who played a major role in two Austin Peay State University victories with late-game heroics, has been named adidas® Ohio Valley Conference Player of the Week. 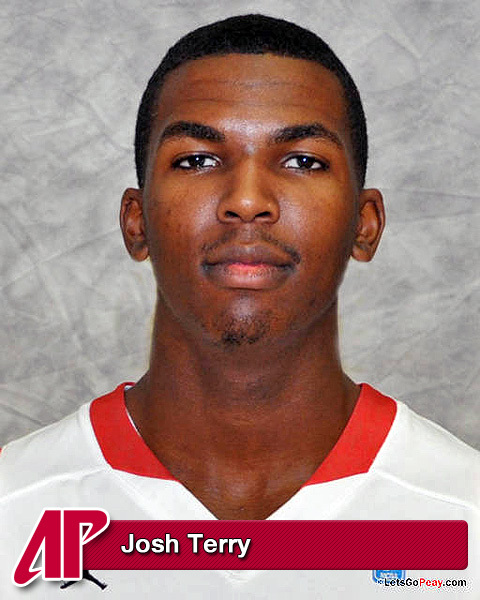 Clarksville, TN – Josh Terry, whose late-game play helped lead Austin Peay State University to a pair of wins this past week, has been Mid-Major Player of the Week by College Sports Madness.